College athletics represents a multitude of things. There’s a considerable amount of pageantry associated with athletics on this level. The said pageantry is an energetic vessel for school pride. Excitement in rooting for a program (regardless of sport) is only intensified further with a personal link to the university. Though not quantifiable, there’s something to be said about the narrative of desire. College athletes play for the name on their chest rather than for large corporations. These players are handsomely paid with full athletic scholarships whilst risking life and limb to compete on the gridiron (or any sports setting). Well…this is the story every major university wants the athlete to believe. It’s been ingrained into society’s psyche since the inception of collegiate sports. We’ve seen these acts of collegiate patriotism sensationalized over and over in film, television, and throughout the media. Why worry about garnering a salary when you can enjoy the perks of a free education? This should be enough to wet the beak of any collegiate athlete. This viewpoint is inherently archaic and exploitative in nature. There are differing opinions pertaining to the notion that college athletes should be paid some sort of compensation in addition to a full athletic scholarship. 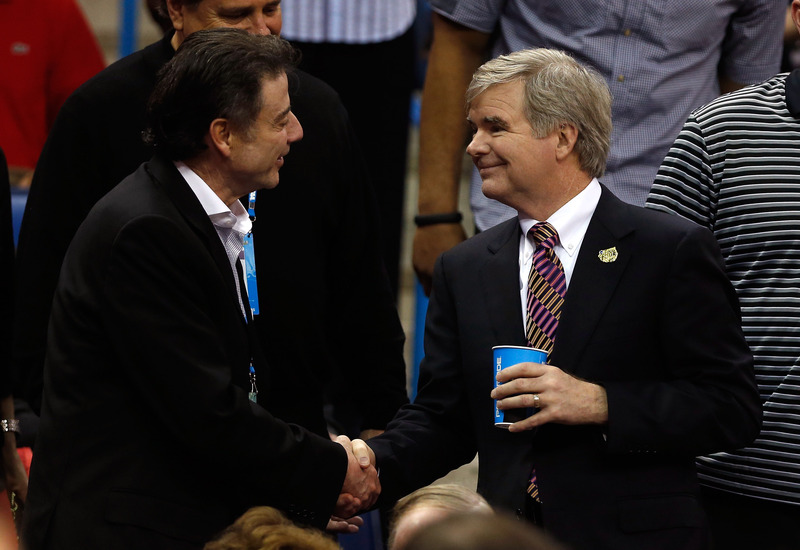 NCAA President Mark Emmert has been widely outspoken against the pay-for-play model. Most recently, a large FBI investigation has implicated multiple universities, basketball programs, and players (past/present) in what amounts to a wide net of players accepting ‘illegal’ benefits under the table. There’s a larger problem at play. Yes, major Division 1 college athletes have tuition, tutoring, books, room and board, and apparel perks paid for. 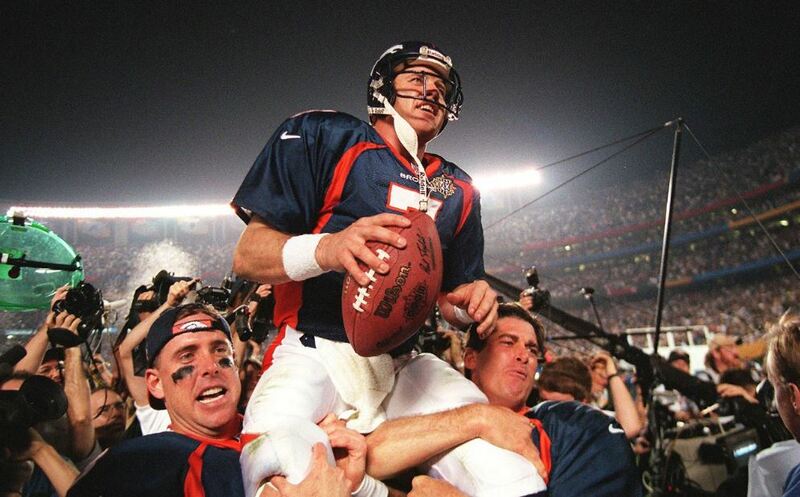 There’s surely a genuine appreciation for athletes in garnering these circumstances. However, when looking at the larger picture in context, these benefits simply aren’t enough. The act of paying players some sort of compensation in addition to the free education would likely lessen the need for prospective athletes and their families to get embroiled in legal issues with boosters, agents, or other sources of potential illegal activity. 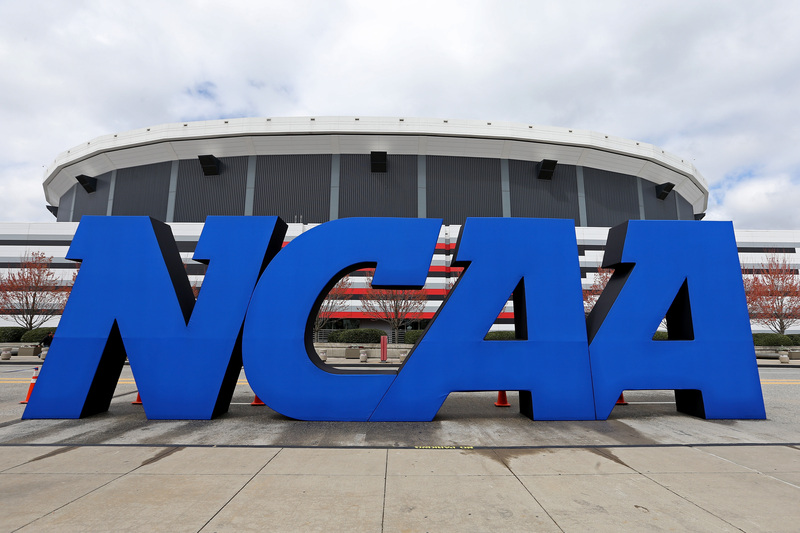 In theory, this would also prevent universities from feeling the NCAA’s wrath — which could include scholarship loss, financial fines, and the taking away of recognized wins (including titles, trophies, and banners). This in turn adds a darker mark on the perceived reputation of both the school and its specialized sports program. 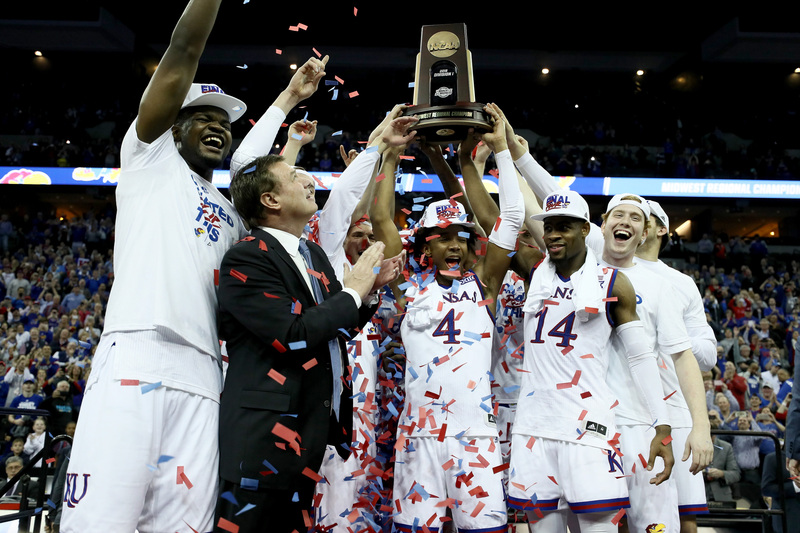 As we’ve seen with upstart programs making deep runs into conference and national tournaments, enrollment for schools have been shown to increase with success athletically. A higher amount of applications leads to larger collective enrollment — which then equals more revenue. Adoration by millions of fans can become visible in one of two ways. These players routinely are praised via social media platforms. While some die-hards are critical, others shower players with positivity. As for the university, success for any program is found through financial gains. According to Business Insider, there are 27 institutions making at least $100 million off of their athletic programs. As of 2017, the top-two breadwinners include the University of Texas ($182.1 million) and Ohio State University ($169.9 million). The two head football coaches for these schools — Tom Herman and Urban Meyer — are making $5.5 million and $6.4 million, respectively. Licensing rights for UT alone cost $75 million. Over a three-year span, the football program rakes in an average of $120.5 million. In other words, that’s a large chunk of change. The product on the field determines ticket pricing, parking pricing, ticket packages sold, individual tickets sold, television rights (though more of a conference affiliation rather than singular responsibility), and the widespread selling of merchandise. Knowing full well that a university cannot promote a player’s actual likeness on a jersey, these (nameless) uniforms will be sold like hot cakes in many student stores across the country. It’s not a coincidence to see plenty of No. 2 nameless jerseys in College Station (Johnny Manziel). This wasn’t a case of the manufacturer randomly coming up with this numerical value. These No. 2 uniforms surely sold quite well during Manziel’s tenure in college. Though these facsimiles were clearly created after him, Manziel likely reaped none of the financial gains. 5-time gold medalist and 14-time world champion swimmer Katie Ledecky had recently been a student at Stanford. With two more years left in college, she was forced to drop out of school in order to pursue other opportunities. 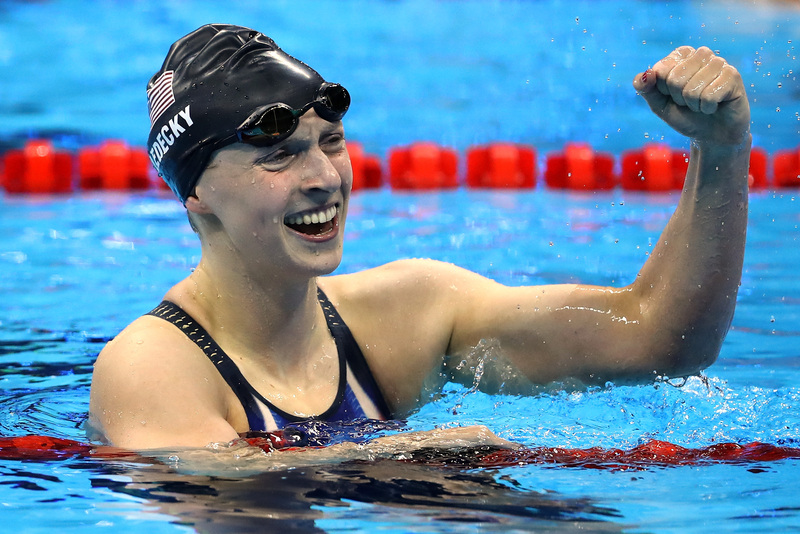 By forgoing her athletic eligibility, Ledecky can now feast on sponsorship deals and hefty endorsements. In other words, the allure of guaranteed money was too big to pass up. It doesn’t make a whole lot of sense from a logical standpoint. The 21-year-old can joined the United States Armed Forces and participate in alcoholic drinks legally. Ledecky is also able to be an entrepreneur with the idea of entering the business world if she so chooses. However, stringent NCAA rules prohibit her from participating in these humane rights whilst also representing her university on the collegiate level. Ledecky can opt to stay in college and bypass tons in the way of guaranteed money. But what if Ledecky suffered an unfortunate injury in college? Would those endorsements still be there two years later? In this current situation, she no longer can swim for the school she gave so much to — both in the pool and in terms of financial gains. This further prohibits her from completing her undergraduate degree, which may be more difficult to attain with other newfound responsibilities. LaVar Ball — the outspoken father of Los Angeles Lakers point guard Lonzo Ball — disagrees with the NCAA’s methods of disallowing any sort of compensation. As such, he’s creating a basketball league (Junior Basketball Association) with the goal of paying athletes for a one-year period before being eligible for the NBA Draft. 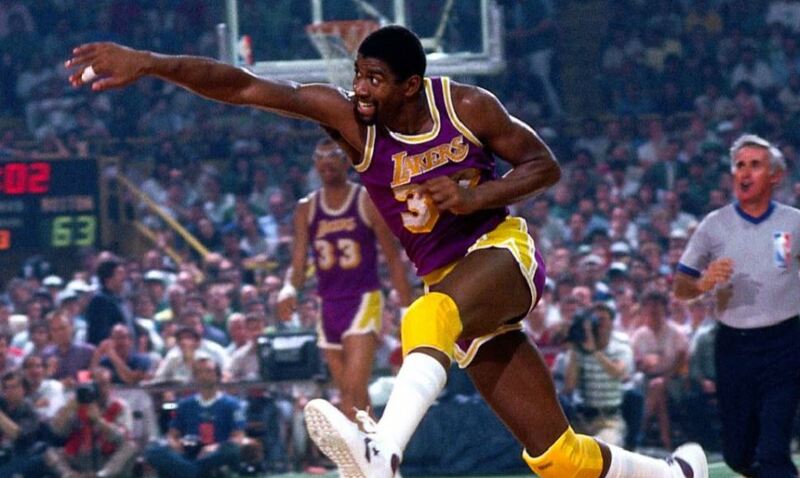 In essence, one-and-done players would skip out on college in favor of participating in this spectacle. Interestingly enough, Ball will be joined by former NBA players Earl Watson and Ed O’Bannon in finding talent for the league. As one recalls, O’Bannon sued the NCAA over seeing his likeness in a college basketball video game. In 2010, an extensive study was created by The National College Players Association (NCPA). Titled The Price of Poverty in Big Time College Sport, the 28-page report analyzed data from a number of different avenues. Within the text, it was reported that 86-percent of college athletes live below the poverty line. The average cost for each full scholarship athlete in the country (during the 2010-11 season) was roughly $3,222. Duly, the market value for an FBS athlete in both football and basketball reached $121,048 and $265,027 (respectively). For context’s sake, a Duke basketball player during this time period was valued at over $1 million. Television and media contracts drive millions upon millions to these universities. Ultimately, it comes on the backs of the athletes. The cost of living in this country has gone up, and continues to exponentially increase. The mere act of buying a meal is problematic for many collegiate athletes. Poorer athletes from impoverished areas still struggle despite being in the perceived environment of wealth and accessibility. With the amount of money universities are making off of these athletes, some sort of additional compensation must be offered. Otherwise, tricky problems with handlers under-the-table will only become more prevalent.